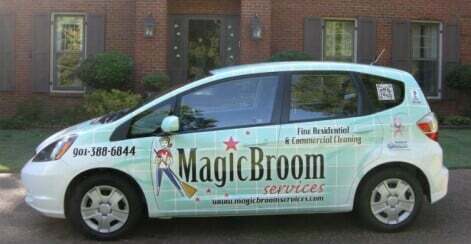 Magic Broom Services is a family owned company that has been in business since 2004. We are a member of the Association of Residential Cleaning Services International (ARCSI). We also are proud supporters of The Cleaning for a Reason Foundation. We are committed to offering the most detailed quality cleaning of your home, office or apartment. We are a leader in the cleaning industry and offer a professional service with a personal touch. We have a great team of trained employees who are dedicated to the level of service that you expect. We service Memphis and the surrounding areas. We offer weekly/biweekly and monthly service.